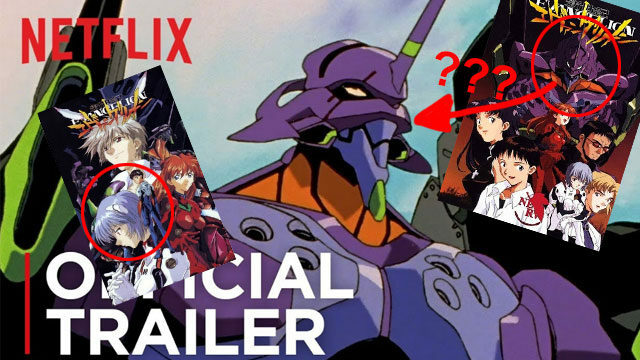 Earlier this week, Netflix announced several new anime that will be added to their streaming library in 2019, including the 1996 seminal classic Neon Genesis Evangelion. Keen-eyed observers were quick to point out that the news could potentially be a reference to Hideaki Anno’s psychological mecha anime Neon Genesis Evangelion. The actual meaning behind all these potential references is up to interpretation, much like the references the Neon Genesis Evangelion anime itself makes. Despite these nebulous implications, there is one fact all Evangelion fans can agree on: Evangelion: 3.0+1.0 still isn’t coming any time soon. • Eva came out in ’95, not ’96. • 3.0+1.0 has a confirmed release date. But yes, I understand that the second point is a meme and this is a satire site so why bother being factually correct?